Apex Legends season 1 is slated to release in the month of March 2019. Respawn Entertainment's first Battle Royale entry, Apex Legends has gained a huge player base which counts up to more than 25 million. Apex Legend first season pass official release date was not revealed by the developers. Though if it follows the trend of other Battle Royale titles then we can speculate the new season 1 of Apex Legends will release around March 4, 2019, or somewhere within the first two weeks of the month. Apex Legends was officially revealed and launched on February 4, 2019, globally as a free to play title across multi-platforms. 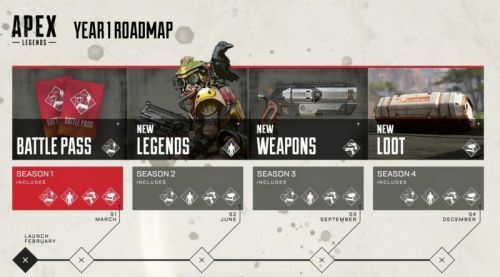 Apex Legends will receive 4 new seasons this year, which was revealed earlier in the year 1 road map. With each new season of Apex Legends, we get a battle pass, new legends, new weapons and new loots. Meanwhile, each season has a gap of 3 months between them. 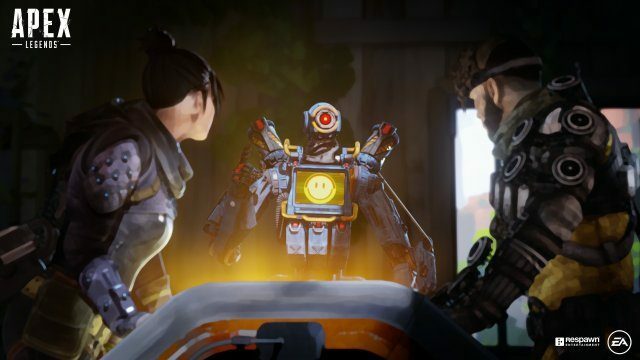 Apex Legends new characters who will be included in one of these upcoming seasons of the game are Crypto, Husaria, Jericho, Nomad, Octane, Prophet, Rampart, Rosie, Skunner and Wattson. Apex Legends is the first big title from Respawn Entertainment, a subsidiary of EA which took the market by surprise. Set in the universe of Titanfall series the game takes place in Outlands. Apex Legends was revealed and released on the same day. This is the first time in gaming history, that a big title has been released on the same day as reveal. After launch Apex Legends have started to seek attention from all type of players. As Apex Legends is a free to play title, it has gained a huge number of online players playing the game in the first week of the initial launch. At current Apex Legends has more than 25 million players who have downloaded and played the game. Meanwhile having millions of players concurrently playing the game. 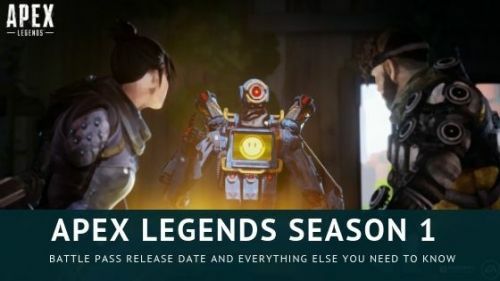 Apex Legends Battle Pass Season 1 FAQ: All you need to know about the Release date, New Characters, Price and more!